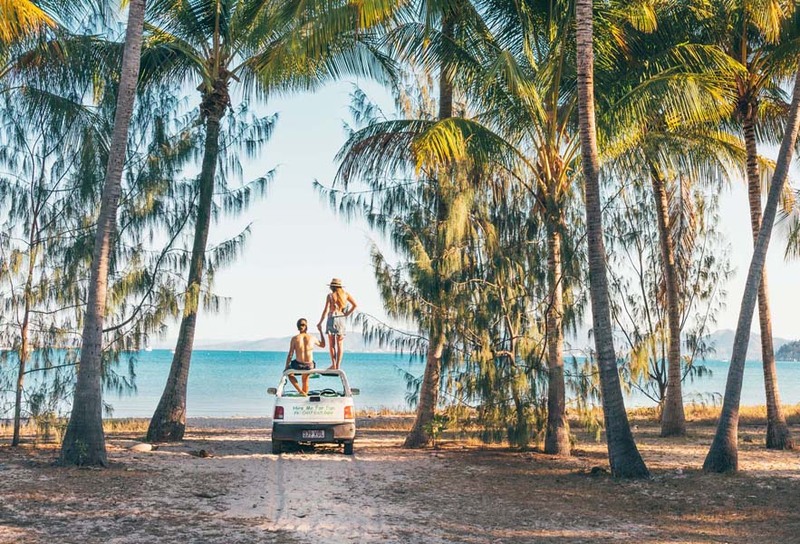 Experience Magnetic Island in style with Isle Hire offering the largest range of vehicle types on the Island. Pick up from the ferry or your accommodation available. We have a wide range of hire vehicles from 4×4 to open top Daihatsu Mira’s and family car’s. Explore Magnetic Island and we hope you have a fantastic day. From fun cars to family sedans Isle Hire have a car to suit your needs at a low price with convenience and friendly service. Cars range from family cars to 4WD which are able to access hidden bays such as West Point and Radical Bay. Prices include unlimited kms. Drivers must be 21 and over with full licence and credit card for security purposes. *4WD hire – Drivers must be 25 and over with full licence and credit card for security purposes.